Have you ever said, I Can’t homeschool because I’m not organized? If so, this post is for you! 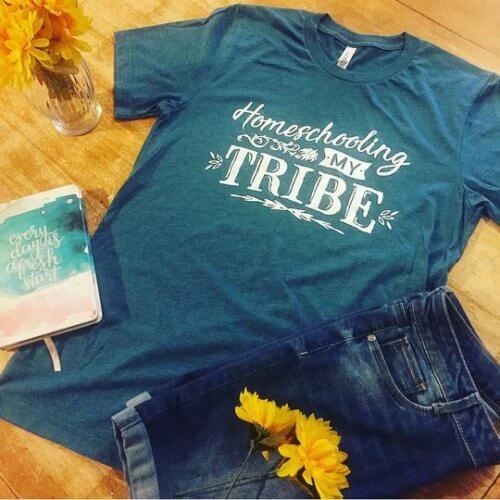 Homeschool organization is not a requirement for homeschooling, and you can do it! Today we are going to address the statement, “I Can’t Homeschool Because I’m Not Organized Enough”. I have heard this reason SO many times. Often times by friends who are actually now homeschooling:). 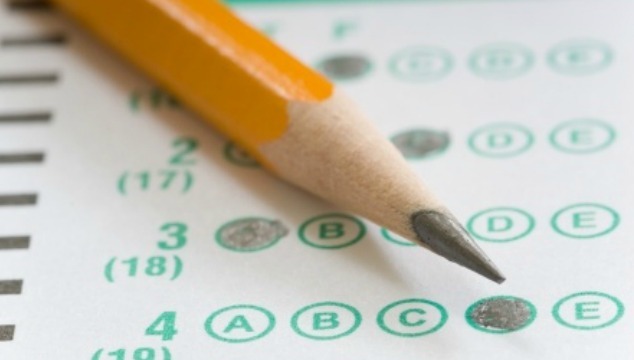 There seems to be a misconception that in order to homeschool you have to be perfect. You have to be organized, have great time management skills and a superb routine. This couldn’t be farther from the truth! But, you don’t understand, my house is a mess! Ok, you may be right, I don’t understand that, BUT I know people who do. Have you seen my friend Davonne’s blog? She spent months decluttering her home, because in her words, “It was out of control”. Guess what? She homeschools! And did then too 🙂 Homeschooling can happen in messy houses. It can happen in clean houses, and it can happen in all the homes in between. Homeschooling does not require perfection, it only requires time and love. There’s no way I can do it, I lose everything! I am sorry. I lose things sometimes and am often searching the home for something…. If this is you, then I promise you there may be days where you can’t find a book, a planner, or a pen. It is okay! Now, there are tons of ways to organize your homeschool for homeschooling. One way is to set up a designated area for school books. This does not require super organizational skills. It only requires a basket. Now, there may will be days that books don’t get put back in there. It happens. Believe me. Even in organized homes…. I cannot and will not stick to a schedule. Oh, the dreaded S word “Scheduling”;). 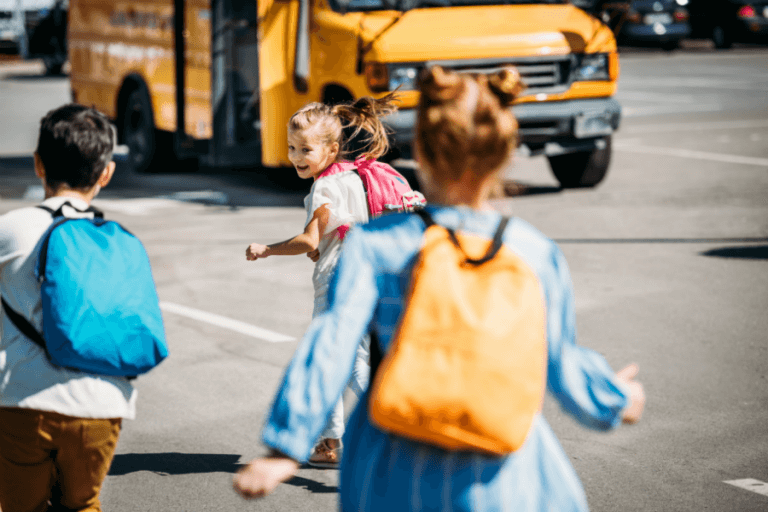 Contrary to popular belief school does not have to be routine, and it does not have to look like a public school day, nor does it have to run by a public school schedule. Homeschooling can happen wherever and whenever you want it to. If your family balks at the idea of sticking to a schedule you can still homeschool. You don’t have to stick to a routine to homeschool. Many families (like mine) need a schedule and a routine, but many others don’t. Now, you will have to get school done each day, but it doesn’t have to happen in the same order or at the same time each day. I recommend a checklist of the subjects that need to happen each day. Let your child mark them off as they go throughout their school day (whether that starts at 9 or at noon is up to you and them!). This keeps them and you on task, without making you feel tied down to a schedule. I have a friend who told me for years that she could never homeschool because she wasn’t a planner and wasn’t organized. 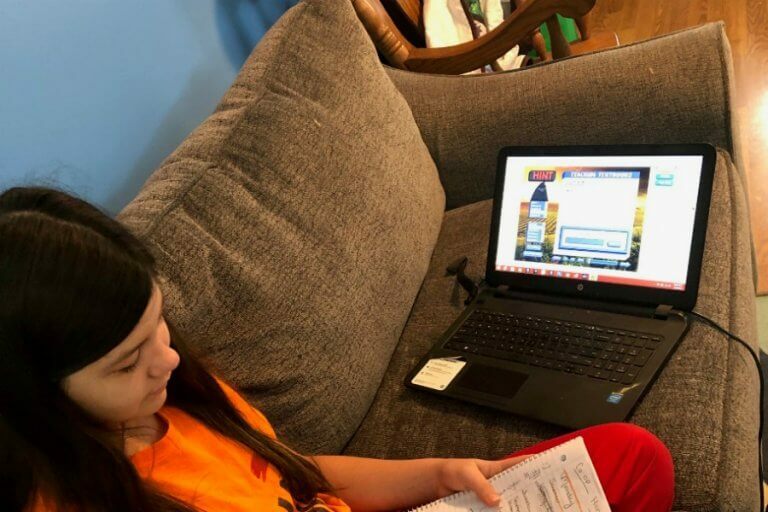 She is on her 3rd year of homeschooling, through the years she has gotten more organized, but still will tell you that she isn’t a planner or organizer by heart. So, believe me when I tell you that it CAN be done! 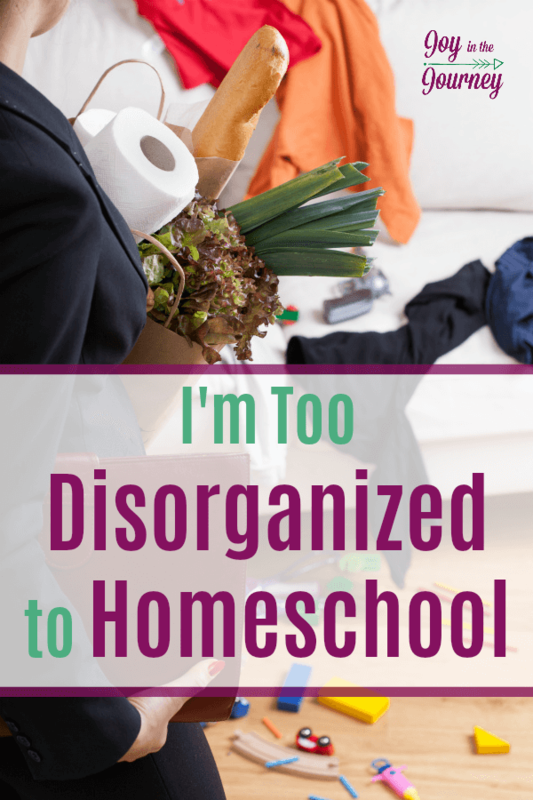 If you feel like a disorganized mess, and like you can’t homeschool because you’re not organized there are additional resources out there that can help with homeschool organization. 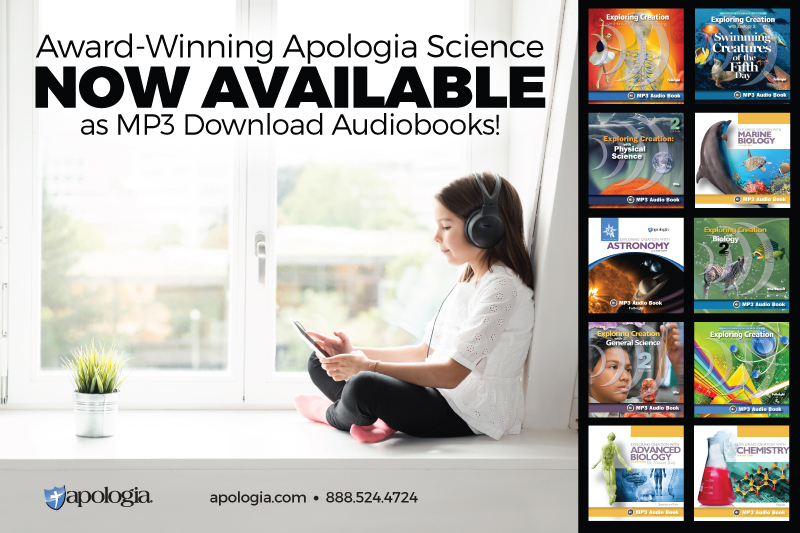 These resources can and will encourage you. You CAN homeschool, and you don’t have to be well organized to do it. The Unplanned Homeschooler: My Disorganized Path to Homeschooling Success by Tavia Armstrong is an account of one homeschool moms journey from a stressed out, overly-planned, unhappy homeschooler to the flexible and relaxed educator she is today. I recommend this post by These Temporary Tents. 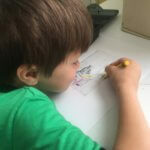 It is all about organizing the unorganized homeschooler, and tips to help you get started! If you want more tips on homeschool organization, check out my 5 top tips. They include organizing homeschool books and organizing homeschool supplies. 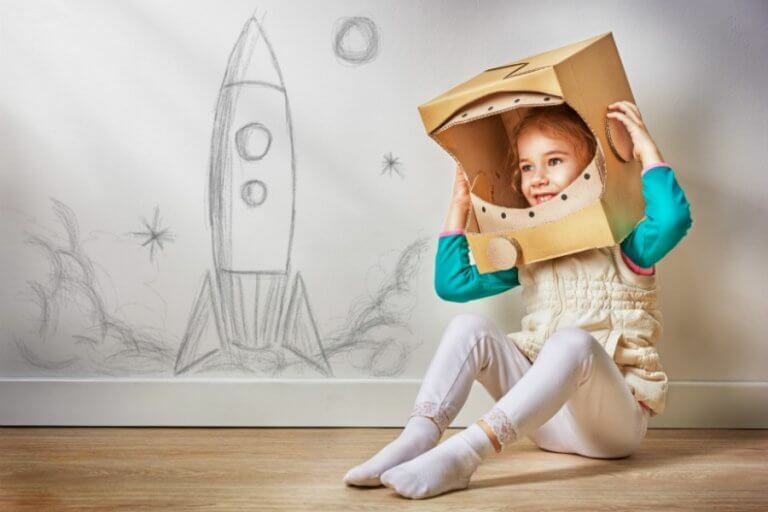 Also, be sure to check out our homeschool space to learn how to set up a homeschool room. Learn more about how to organize your homeschool day in this series on successful homeschooling. I talk about organizing homeschool paperwork in more in this post on homeschool recordkeeping. I also have a course all about how to have a successful homeschool. 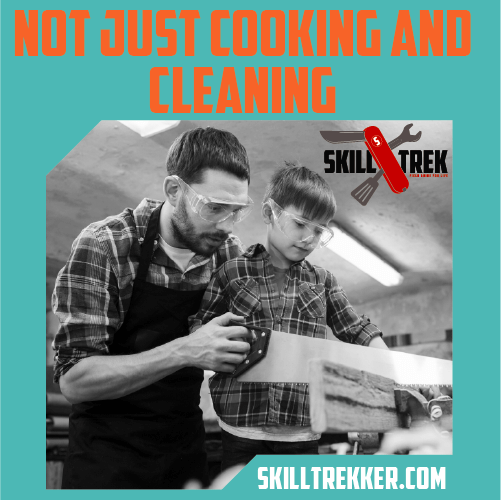 We want to do our jobs as homeschool moms successfully. We want our kids to leave our homes educated, and ready to go out and do amazing things. Our heart’s desire is to have successful homeschool days. But the reality? It is oftentimes chaos. This course walks you through how to go from a disorganized mess to a homeschool mom who embraces imperfection and has a more joyful homeschool. Have more concerns about homeschooling? Be sure to check out the other posts in this series! I wonder if this is normal and if teachers have this same experience!? This indeed gives me the determination to keep pressing on, knowing I’m doing His will. I count it a privilege and am grateful for the opportunity. Yes, I did once say that to myself–with quite a lot of panic, and firm belief that I couldn’t do it because I was too disorganized (I had just had a traumatic brain injury – let me tell you about disorganization!). But what I also had was an even firmer conviction that it was the right thing to do. So, I took a deep breath, prayed a lot, and dove right in. And continued to do it, non-stop, for the next 13 years. My three children are now grown with their own children; one was accepted to several colleges, including Harvard and Moody Bible Institute. Two did go to college. All three now tell me they wish they had the patience I had, to homeschool their own children. 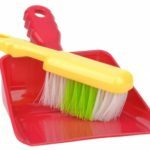 Our house was seldom spotless; we rarely had all the books and supplies neatly put away–in fact, I think that was the key to our success–the learning materials were always out and available. The public school representative, on one of his official visits, once observed, “It seems to me that learning takes place in every room of this house.” I was then, and am now, humbly thankful that that was so. So… if you have a deep desire to homeschool, do it. Dive in. What a great testimony, thanks for sharing!! I’ve heard this one a number of times too! Great points Misty! This has been such a fabulous series! Absolutely! I addressed that in the first post in the series. I wish more people said, “Homeschooling is not for me” instead of making excuses. Love this Misty! I’m actually pretty organized, but I hear it a lot. I’m a homeschool graduate and I plan to homeschool my own kids as well 🙂 Pinning! !